Wishing all of you a happy and bright day! Today, I am posting an new haul I did recently from Flipkart. I had been wanting glitter nail paints like since eternity, but couldn't get any here. 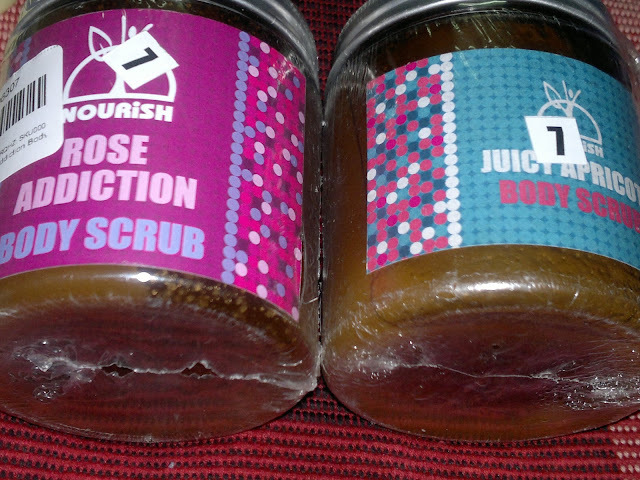 I have even tried ordering some from cherry culture and Illamasqua but both my packages got lost during transit (I lost a good amount of money as well). After this I decided not to get anything else from these international websites and stick to our desi Online Shopping websites. 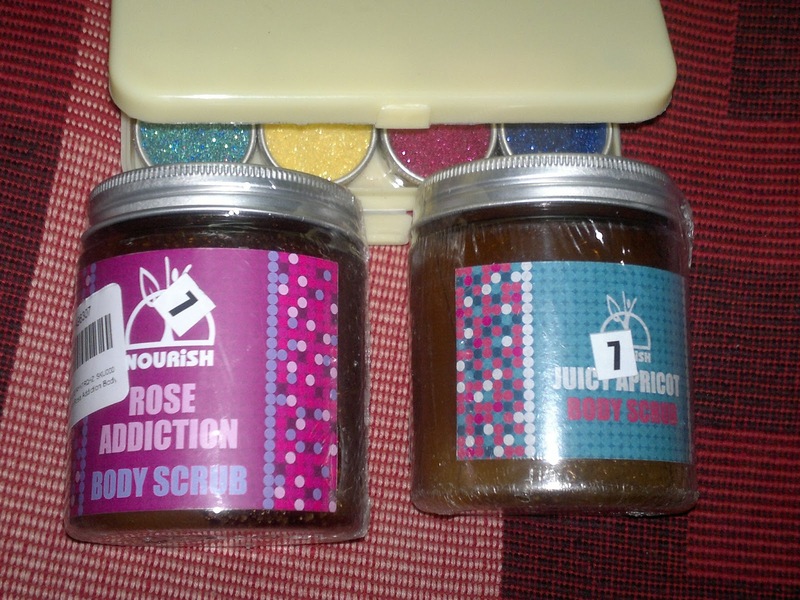 Hope you enjoyed looking at my chotu haul, have you tried any of the above products before? Do share your experiences with me! Nice haul....the glitters look so pretty and sparkley. 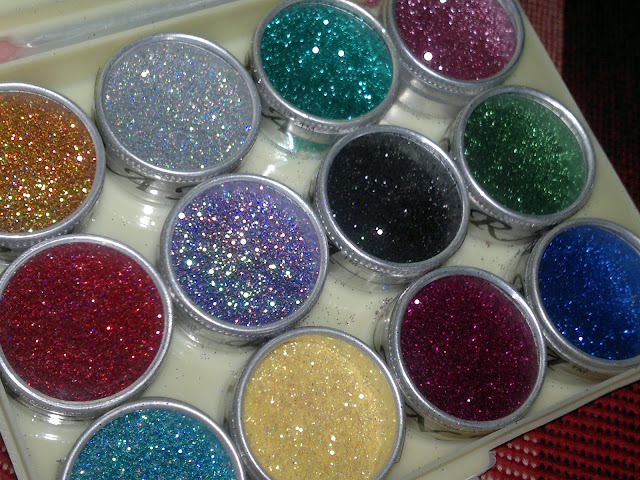 nice haul kumkum :)...that glitter set looks so pretty! !